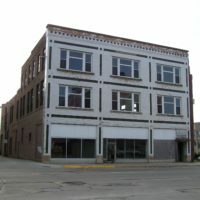 The Marshalltown Downtown Historic District encompasses the 200 block of East Main to 100 block of West Main, and side streets from 3rd Street to 3rd Avenue from Church Street to State Street. 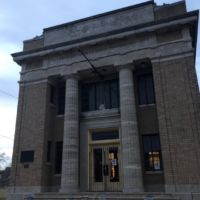 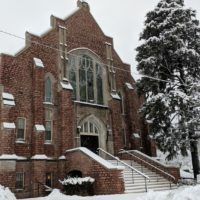 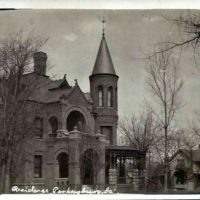 The historic district was placed on the National Register of Historic Places in 2002 and is a representative collection of the commercial architectural styles and vernacular building forms that appeared in Marshalltown from the 1860s through the 1940s. 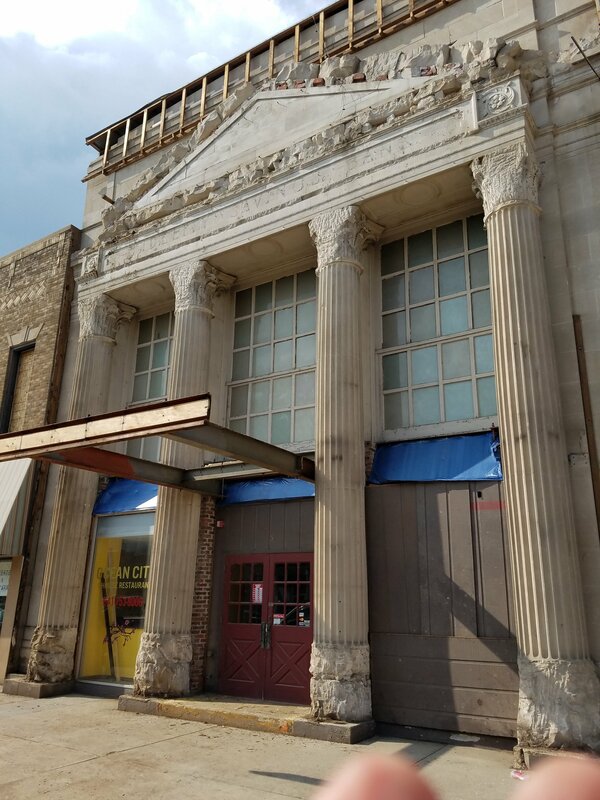 Since 2002, 25 buildings in the downtown historic district have received new facades, building code upgrades and entire building renovations with over $100 million dollars invested. 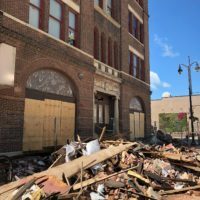 On July 19, 2018, a SF 3 Tornado devastated the historic downtown. 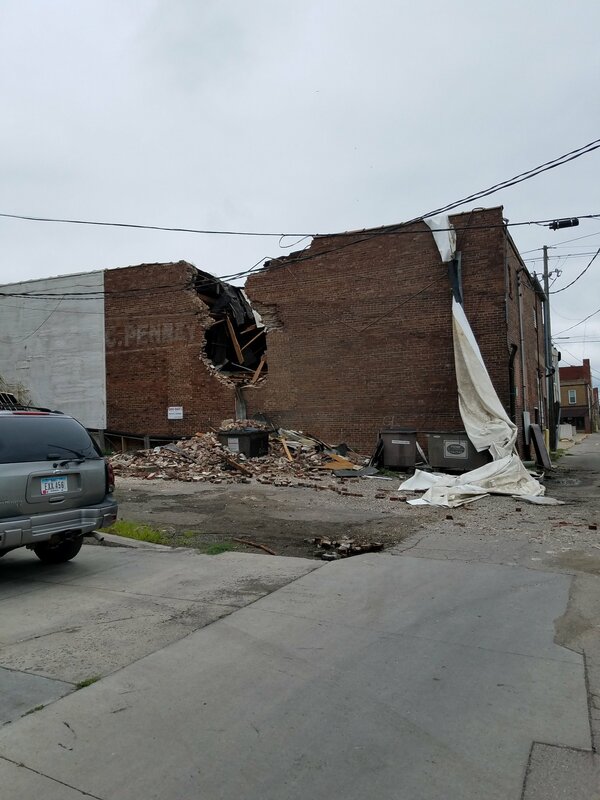 Over 95 percent of the buildings in the district suffered significant damage to roofs, windows, and store fronts. 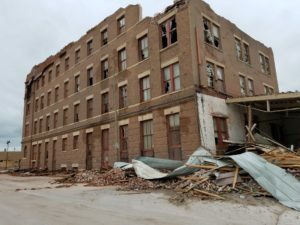 As a consequence of the wind and rain in the days following, building interiors were damaged as well and inventories of many businesses were lost. 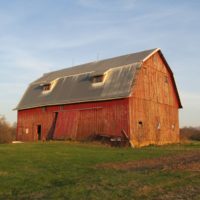 It is estimated that up to 13-15 buildings were totally destroyed by the storm. 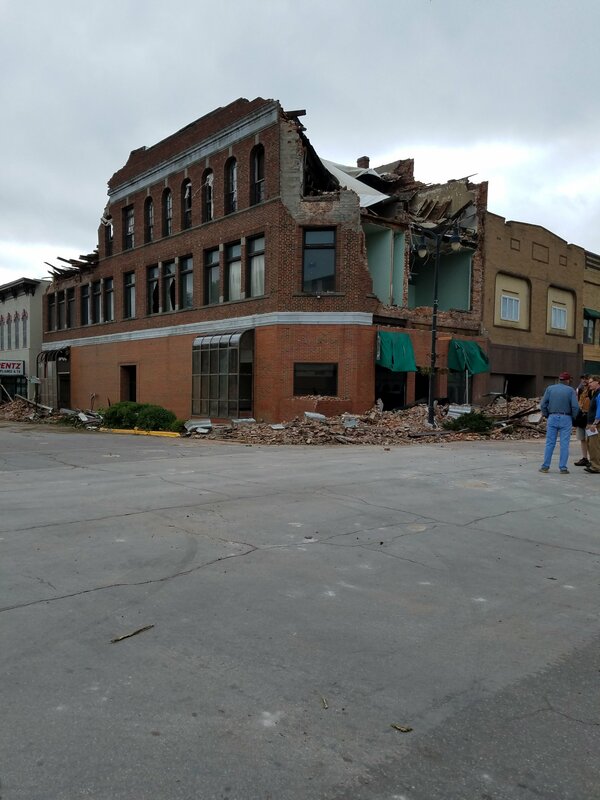 The storm’s devastation will continue to have a profound effect on Marshalltown’s downtown but has also raised a new awareness of the historic architecture, character, and importance of downtown to the community. 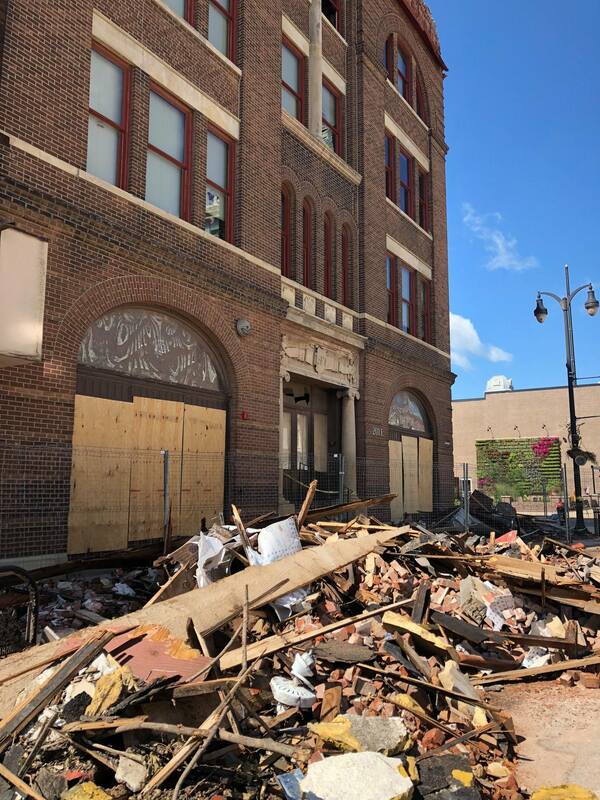 Restoring the devastated historic district is a community priority. 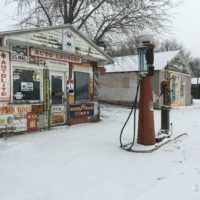 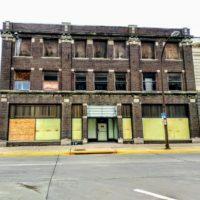 The Marshalltown Main Street program has been working closely with Main Street Iowa and the Iowa Economic Development Authority to provide preservation-based technical assistance to downtown building/business owners as well as creating financial incentives to help offset the cost of rehabilitation. 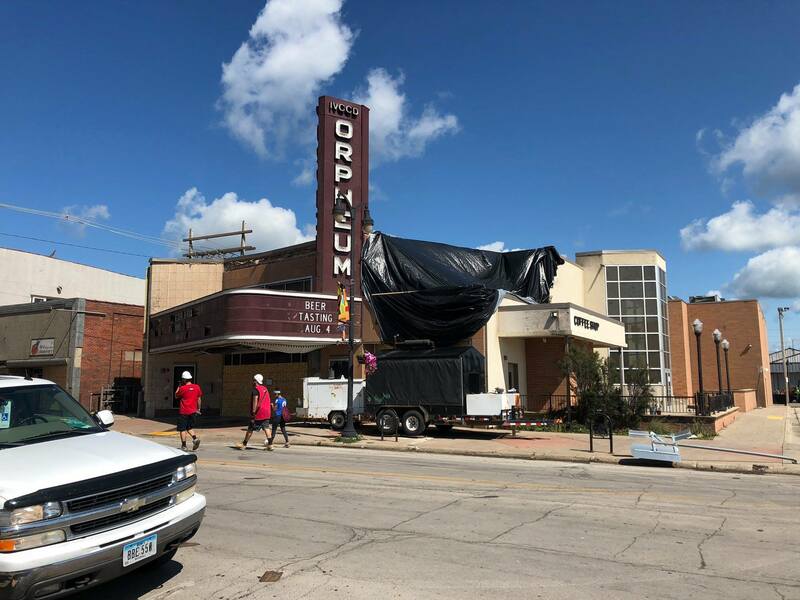 The City has also received funding to develop a Master Plan for the downtown.